What good is excellent advice if you don’t follow it? As a financial planner, I know that when my advice goes unimplemented, the well-being of my clients is compromised, opportunities are lost, and the professional relationship grows strained. 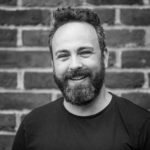 My guest on the podcast today has written an excellent new book, taking aim at the problem of financial non-adherence. 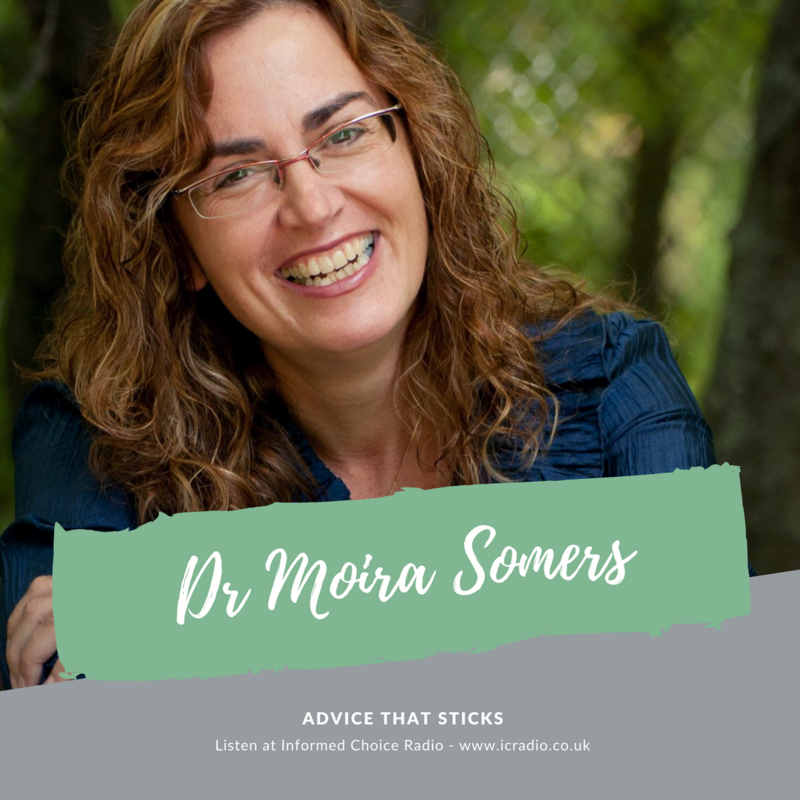 Dr Moira Somers is a leading practitioner in the field of financial psychology and financial change. A neuropsychologist, professor and executive coach, she blends the science and art of advice-giving with practical wisdom and wit. Through her popular keynote addresses and follow-up seminars she works with financial professionals and organizations around the globe, equipping them to give easy-to-implement advice that captures clients’ hearts and minds. Moira’s new book, Advice that Sticks, examines the five main factors that determine whether a client will follow through with financial advice. Individual client psychology plays a role in non-adherence; so, too, do sociocultural and environmental factors, general advice characteristics, and specific challenges pertaining to the emotionally loaded domain of money. Perhaps most surprising, however, is the extent to which advice-givers themselves can foil implementation. A great deal of non-adherence is due to preventable mistakes made by financial professionals and their teams. I think this episode is equally as important for financial practitioners as it is for investors who take advice from others. 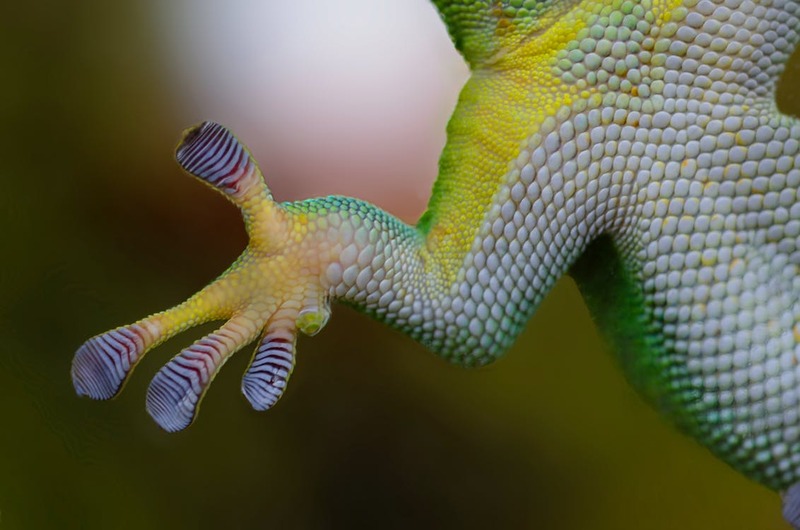 We’ve tried to balance the conversation to provide value to both advice givers and advice takers. Here’s my conversation with Dr Moira Somers in episode 344 of Informed Choice Radio.